The Discovery platform can acquire data from a wide range of scanner and camera devices. Our GigEread range of integrated inspection camera, illumination and optics modules can be implemented alongside standard camera technology and a wide range of serial input devices such as Barcode or 2D scanners, RFID scanners, Magnetic stripe and Chip readers etc. 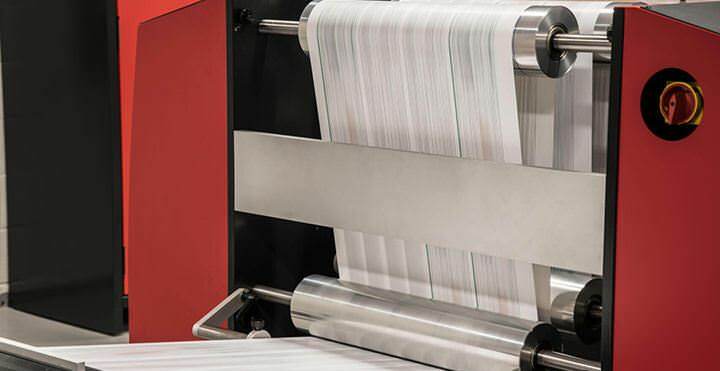 Linescan cameras can provide high-resolution images for high-speed web and sheet applications, while our award-winning MaxScan technology provides true 600DPI full colour imaging for webs and sheets up to 926mm wide. GigEread Modules are designed to take away the mystery of imaging and illumination. 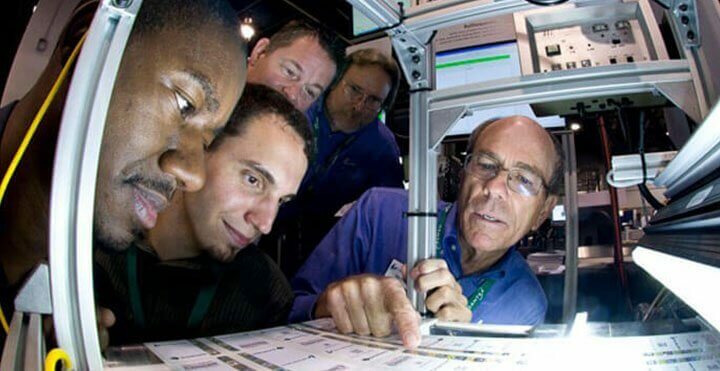 Each module is designed with a specific application in mind. 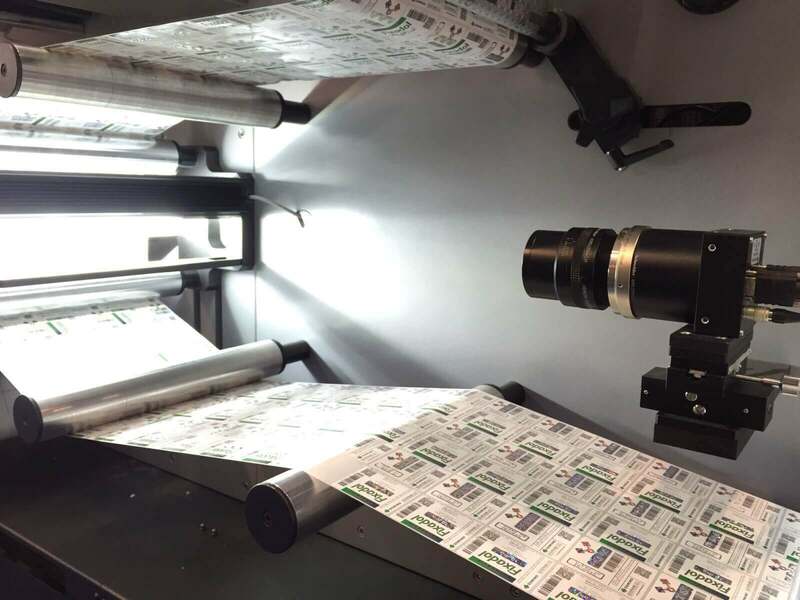 The GigEread approach to imaging provides the ultimate flexibility of proven camera technologies, with integrated optics and lighting, providing long-term consistency and stability. All GigEread cameras feature fixed focus and illumination for ease of use, setup and long term stability. The Discovery platform can support a wide range of both colour and black and white line scan camera technologies. 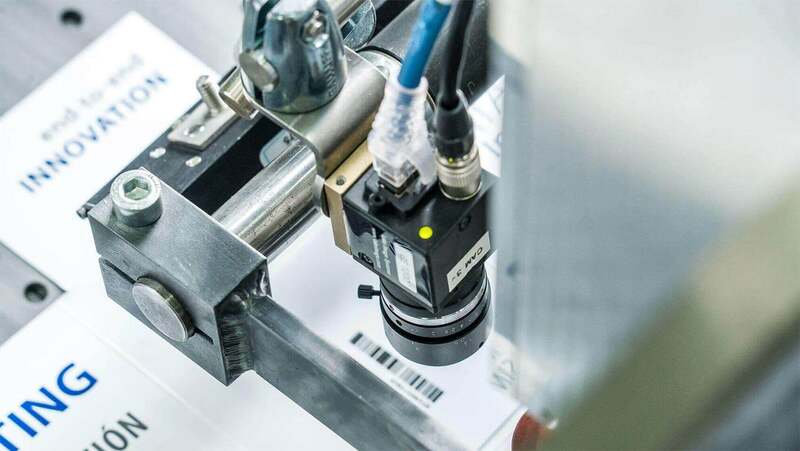 Ideal for continuous print and web applications, a Line Scan camera can acquire an image of the entire width of a web or document without the need for camera movement between jobs. 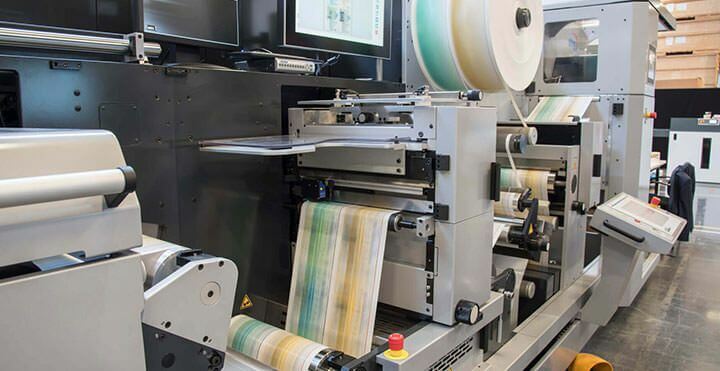 With up to 16,000 pixels of horizontal resolution, Line Scan allows multiple inspections to be performed providing 100% variable data integrity and print quality. Discovery Maxscan is a revolutionary new compact scanning technology that gives true 600DPI inspection resolution in full colour at web and sheet widths in excess of 900mm, whilst maintaining an ultralow mechanical profile. 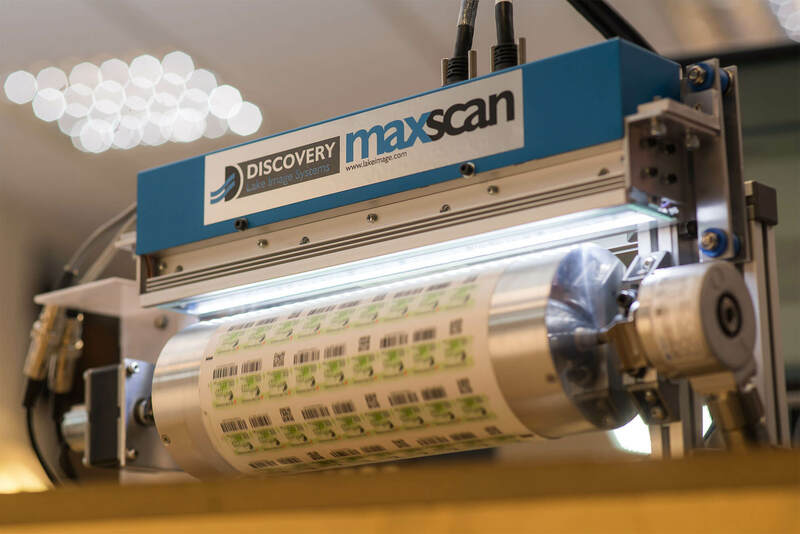 Discovery MaxScan is an exciting new addition to the Discovery family. Scanners can be used in combination with cameras, providing a truly versatile and upgradeable solution.